Involve your students in planning your makerspace design and be astounded by the results. 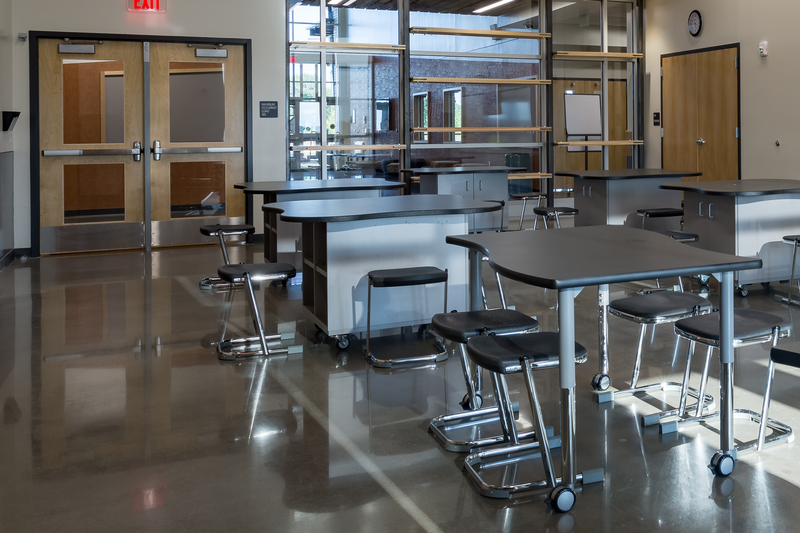 Every experienced teacher knows that there are distinct advantages to having assigned seats in the classroom, not matter what kind of seating arrangement you have. Learning clusters are great, but they are much less helpful if students are not working well together. Smart seating charts allow you to create classroom seating plans which fit your needs and preferences, without spending hours agonizing over the logistics. There are lots of ways to incorporate technology projects into your back to school repertoire. With students and teachers just getting to know each other, using technology in the classroom can be a great way for everyone to shine as an individual. 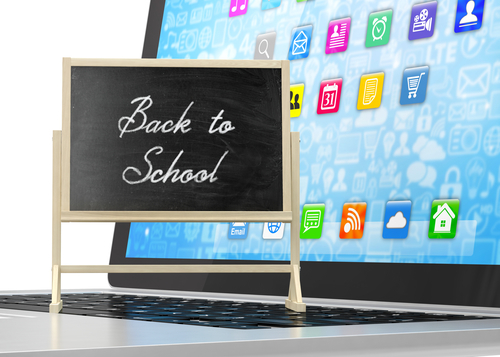 There are lots of digital tools out there which can help make this year’s return to the classroom better than ever for your entire school community. Can Cell Phones in the Classroom Be Educational Tools? 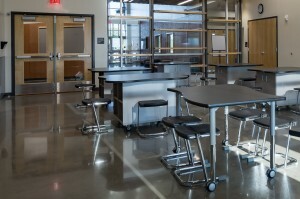 The Ideal Classroom Designed by Today’s Educators. What Would It Look Like? As internet skills become increasingly important and teachers incorporate more and more technology into the classroom, the digital divide widens. The digital divide, the social and economic inequality created by lack of access to technology, is growing and there is no more critical technological tool than internet access. With internet homework becoming increasingly popular, students with no wifi or high-speed internet at home are at a distinct disadvantage. 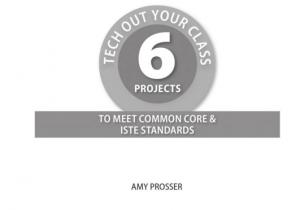 Amy Prosser takes the time tested practices of researching, writing and presenting which every one of our students needs to learn and weaves technology into six technology-rich, customizable projects aligned to Common Core and ISTE Standards. A class blog offers an excellent tool for getting students to actively participate in lessons while learning some great twenty-first century skills. If you are thinking about starting one, there are some unique platforms designed for education which will make a worthwhile investment for your classrooms. 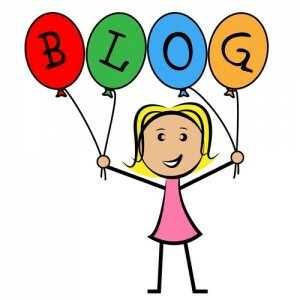 With concerns like security, accessibility and ease of use, choosing the right platform is critical when starting to utilize a class blog. 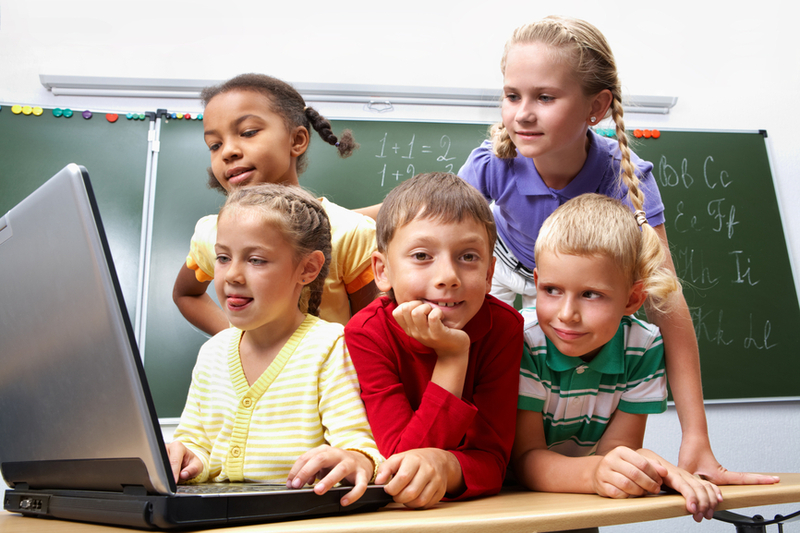 Technology and Personalized Learning: An Ideal Teaching Strategy? Let’s face it. Even the youngest children can search their pressing questions on a computer. Good ol’ Google has made knowledge acquisition as easy as click, click, click. In today’s digital and technological environment, with our techy students, the future of the teacher-run classroom might be on its way to becoming obsolete. Or is it? With this technologically savvy generation wanting to capture everything on their iPhone (“Honey, I have a great clip of the baby coming out to post on youtube for all to see.”) to the desire for 15 minutes of fame (or more), one the latest teaching innovations to hit a local school near you is the flipped classroom. Last week we explored some of the positive aspects of technology in the classroom. When used correctly, technology encourages students to be active learners, inspire greater creativity and thinking-out-of-the-box, and can even motivate underachieving or less social students to shine. Let’s take a further look at some pros and cons of this latest addition to our schools. Is Social Media in the Classroom a Necessity or Distraction? I recently had a telling experience while sitting at a friend’s dinner table. The mother asked her son how his class was today. He answered, “It got deleted”. Let’s be honest. Unless you are living under a rock, most of us are not only reliant on our computers for daily functioning but are also involved with social media in one form or another. In this digital era, our youngsters may no longer know the difference between something getting cancelled and something getting deleted. Flipped Classrooms: Educational Revolution or Unrealistic Mistake? 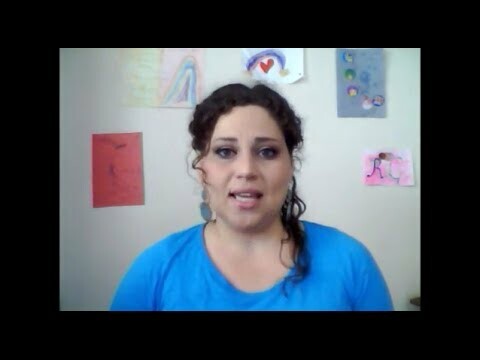 Hertz Furniture video blogger Mor Rossler discusses the flipped classroom. This style of teaching reverses the order in which learning and lessons are shaped. Watch the video and leave a comment with your thoughts. What’s your experience with flipped classrooms? Do you think this is an effective teaching style?